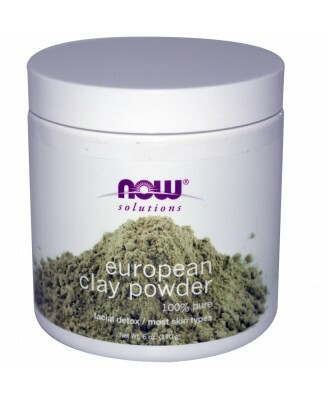 European Clay Powder is 100% pure and natural. Condition: Normal, combination and oily skin types in need of detoxification, as well as smaller pore size. 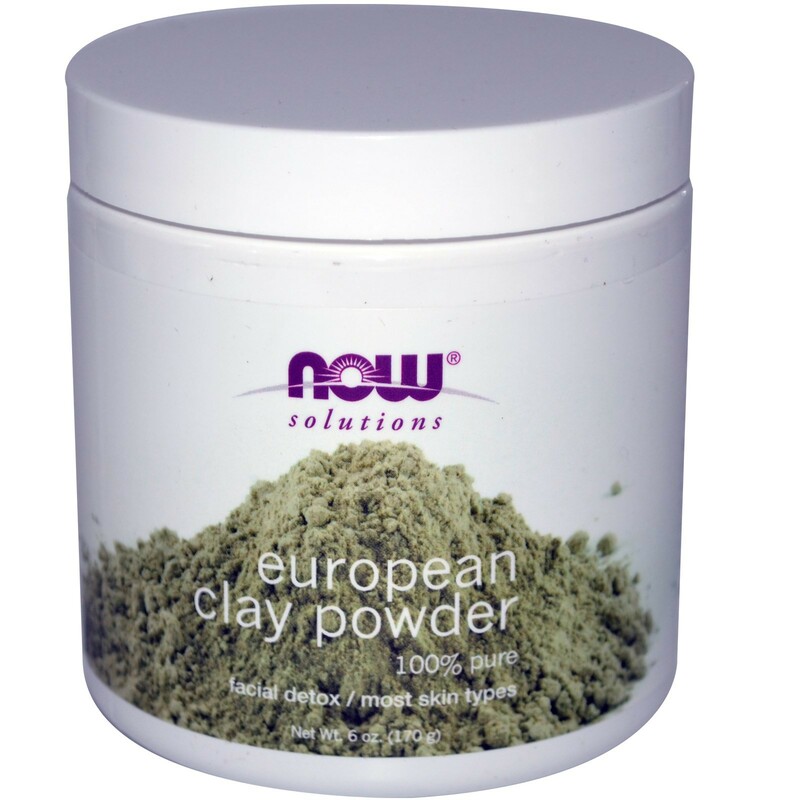 Solution: European Clay Powder is 100% pure and natural and can be mixed with water and customized to your specific skin type. This mask will help draw out impurities from the pores and remove debris from under the skin, decreasing pore size and improving skin tone. 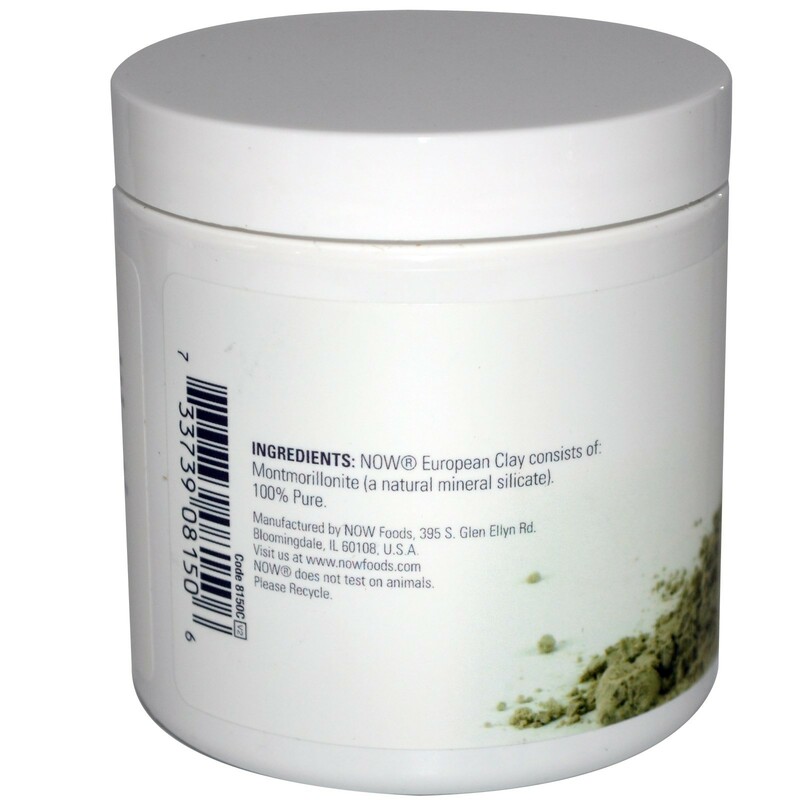 For oily skin, mix 1 tablespoon of NOW European Clay with 1 tablespoon of cold water. For dry skin, add a few drops of NOW Jojoba Oil and/or NOW Lavender Essential Oil to the mix prior to applying. Thoroughly cover the face and neck avoiding sensitive areas and the eyes, allow to set for 15-20 minutes, rinse off and apply moisturizer. Always do a test patch when using essential oils. For external use.